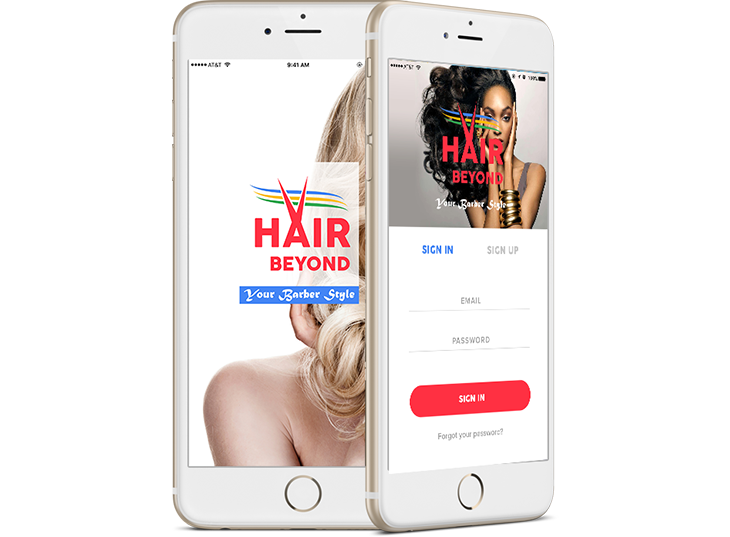 Hair Beyond is a global beauty networking salon app where beauty service providers can identify with their clients all over the world. 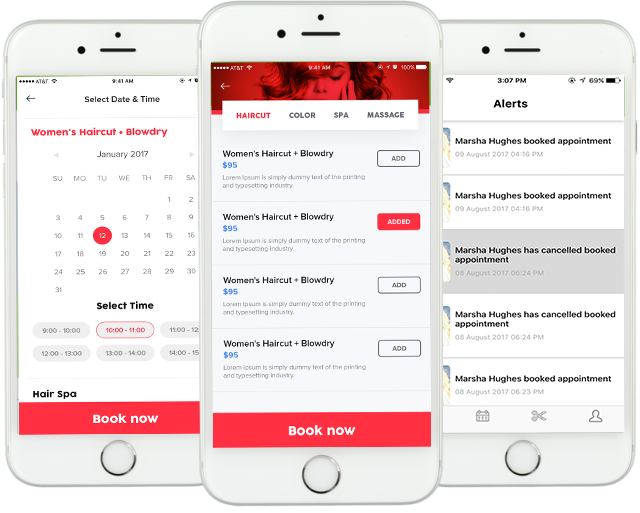 Hair Beyond is an excellent salon online booking app. 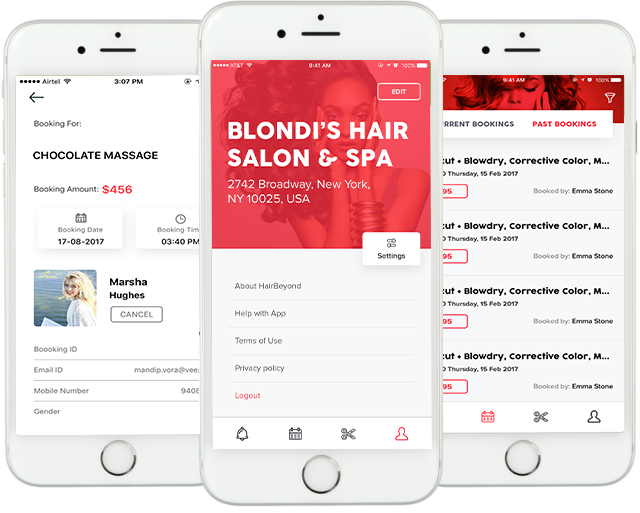 One of its main features is that it is location based, making it easy for clients to identify with professional barbers, hairstylists and makeup artists, spa services, nail technicians, even freelancer beauticians.